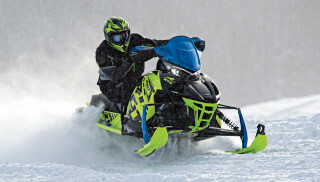 Research the snowmobile you're looking for including its specifications, user reviews, professional reviews, and get a snowmobile quote from local dealers. 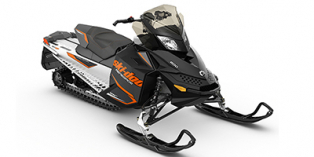 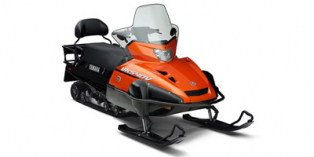 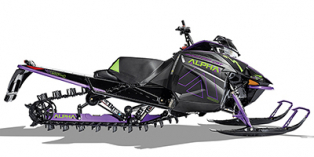 Compare the specs of one snowmobile to another, or view the latest photos and videos of the snowmobile. 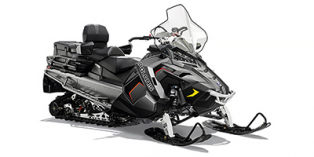 Use the drop-down menu below to find the snowmobile you are looking for, or use the listings below to see the most popular snowmobiles as rated by our users. 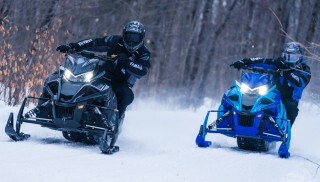 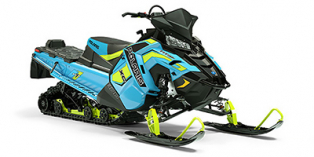 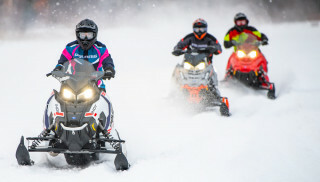 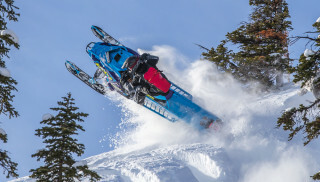 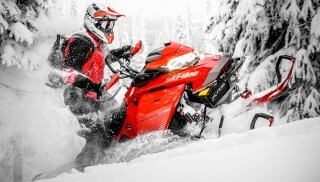 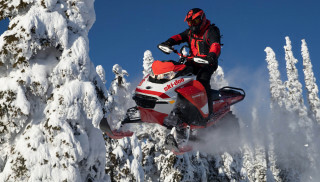 You can also view the Most Popular 2019 Snowmobiles as rated by our users. 2015 Arctic Cat Lynx 2000 Great all-around sled! 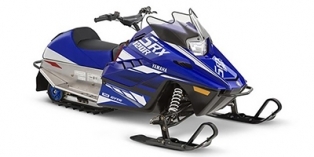 2006 Polaris RMK® 900 (159-Inch) Mountain Master!